Applications are at the heart of business transformation. 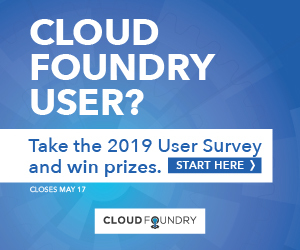 Atos Cloud Foundry is a trusted cloud application platform supported by experienced global DevOps teams across both public and private clouds. With Atos Cloud Foundry you will reduce time-to-market for innovative, agile and scalable digital services across any cloud. 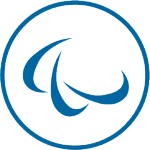 As a member of the Cloud Foundry Foundation, Atos is a certified service provider and makes an active contribution to the Cloud Foundry open source community. As a trusted partner to organizations of all sizes, we offer ready-to-run Open Source and Pivotal Cloud Foundry solutions. This fully-managed service gives you the choice of public or private clouds. You focus on creating innovative applications rather than on infrastructure operations. With Atos Cloud Foundry, you can choose from a range of development languages and application services to build cross-platform, cloud-agnostic applications. Automate deployment of your applications to save time and money. 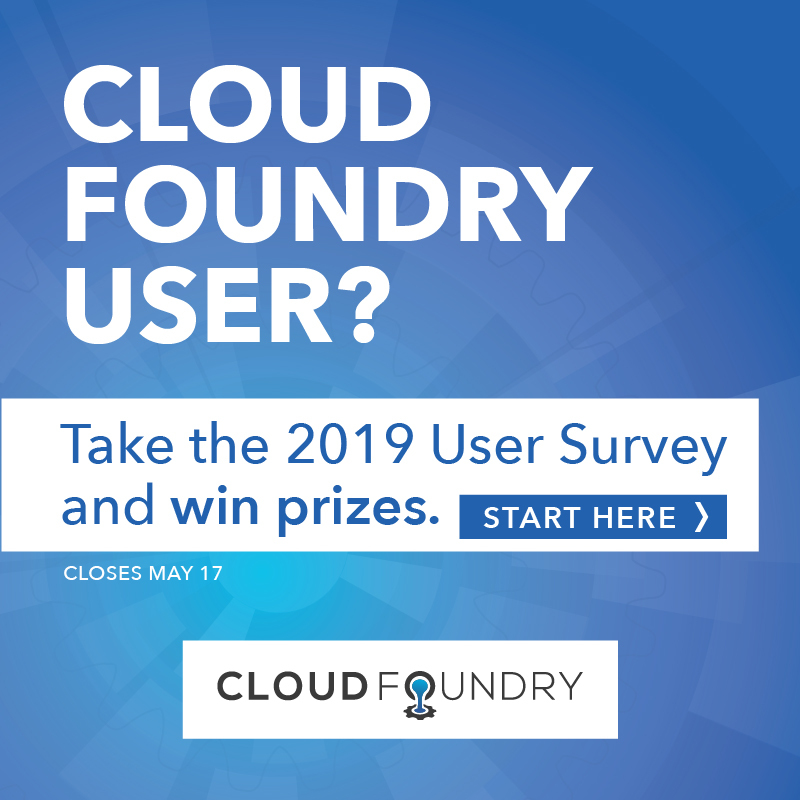 With Atos Cloud Foundry, you have visibility and control over the full application lifecycle, from provisioning and deployment to ongoing management. Accelerate application delivery and agility. Designed to support your DevOps approach, Atos Cloud Foundry allows you to continuously deploy new features and fixes, improving market success with each release. Applications now become the real drivers of business transformation. The new generation of applications needs a new approach. This short animation introduces Atos Cloud Foundry. Discover the benefits and when you are ready, contact us for a free trial. Build, run and scale next generation applications and micro-services with a fully managed multi-cloud application platform. Download the Factsheet for all the information you need. Cloud orchestration and messaging will help enterprises to achieve seamless integration of business processes spanning multiple applications, clouds and smart devices. This White Paper explores this topic based on research conducted by the Atos Scientific Community. Awarded only to products and services that meet the strict technical requirements outlined by the Foundation’s technical governing body. Our multi-cloud application platform, Atos Cloud Foundry, is part of a complete portfolio of application transformation and development services for forward-thinking businesses. From development to migration and transformation, we manage applications and maximize cloud business benefit. The DevOps approach is transforming the application lifecycle with quantifiable business benefit. See how our industrialized approach to ongoing management regularly delivers savings of 30%. Interested in our solutions for Multi-Cloud Application Platform?